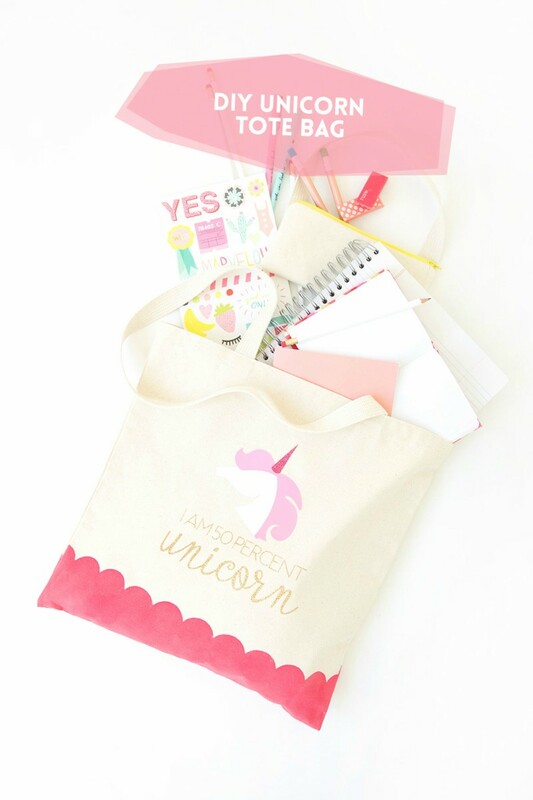 I don't know about you, but lately, I have been seeing unicorn projects everywhere! 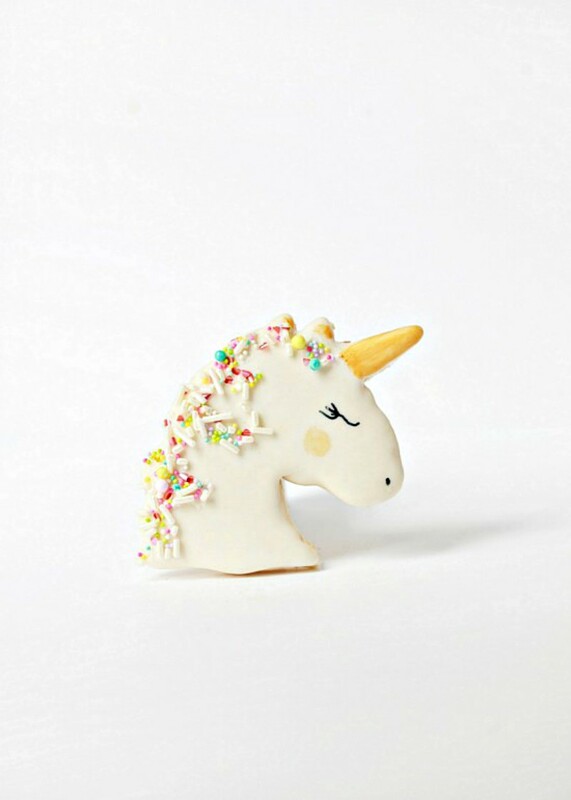 Whether it’s a craft project or a food related item, unicorns have become the latest craze. 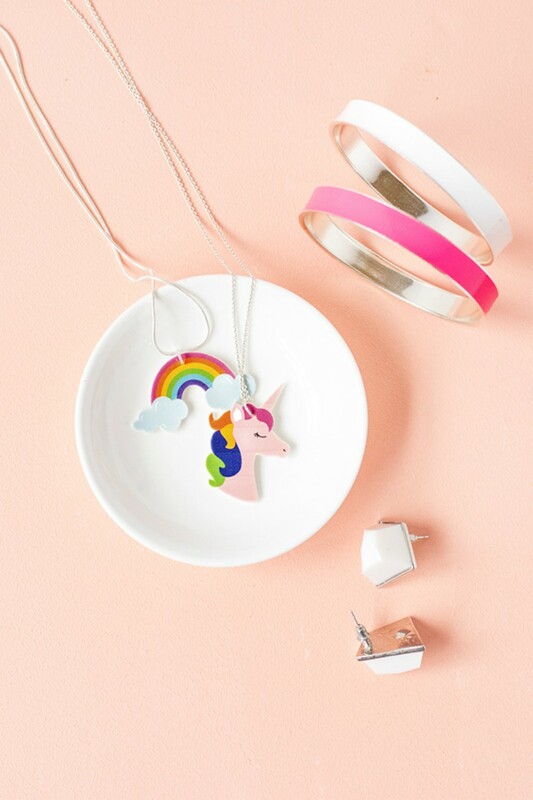 Now one could argue that unicorns are always on trend, however, I think lately unicorns have been incorporated into all types of crafting projects. 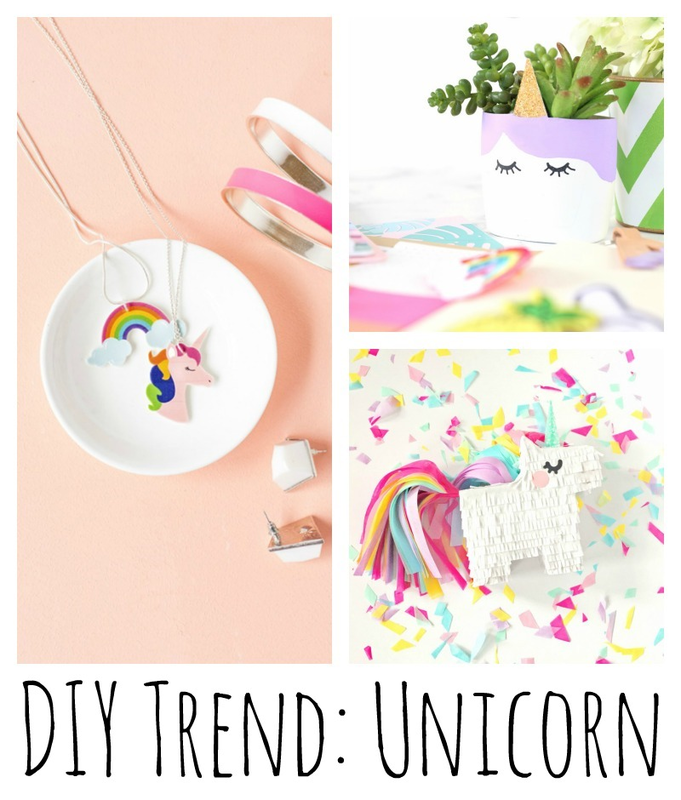 Due to that, I thought it would be fun to write a DIY Trend post on unicorns! So, we can probably all agree that this recent surge of ''unicorn power'' began when Starbucks released their Unicorn Frappuccino. It seemed like after the release of the Unicorn Frappuccino, people began to either incorporate unicorns into their projects or were on the hunt for unicorn related projects. 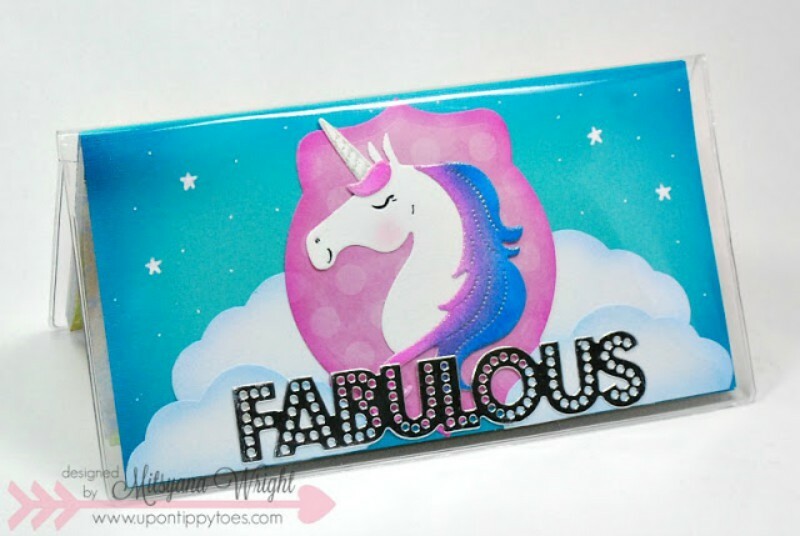 For example, in recent weeks I have seen unicorn bookmarks, unicorn soap, and even unicorn farts (lol). Needless to say, whether inspired by the Unicorn Frappuccino or not, the unicorn trend is alive and well. 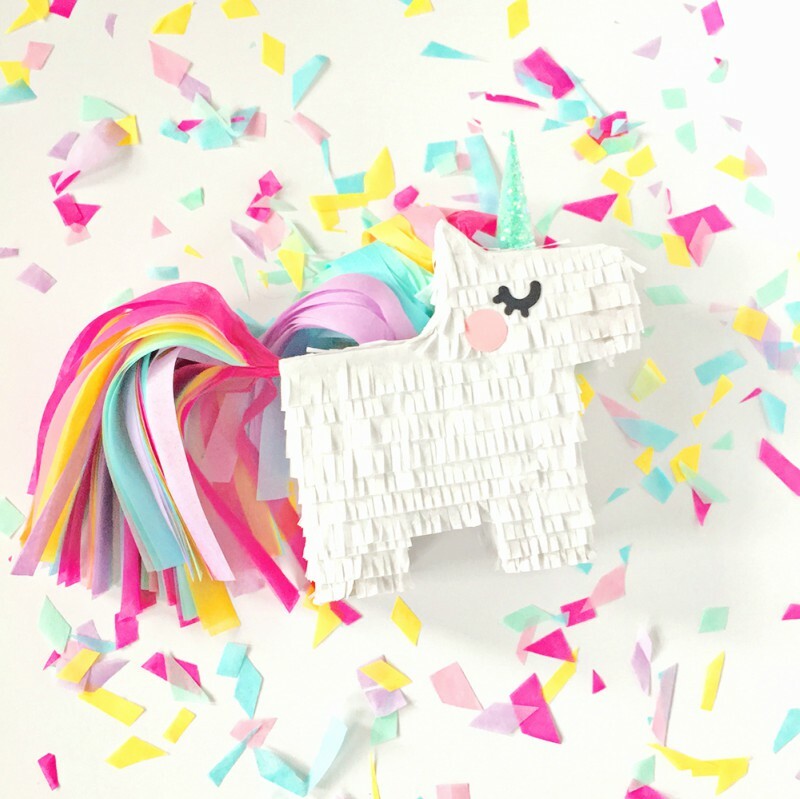 While researching for this post, I found it interested that this unicorn trend (unlike other craft trends) had as much food related project as craft projects. This could be due to the Unicorn Frappuccino but I think most people view the unicorn (in general) as that magical sprinkle which can make anything better. For example, Posh Little Designs created the above unicorn sugar cookies, which look much better than your traditional sugar cookies. On a food related note, I have also seen unicorn bark and unicorn blondie sundaes. Personally, I was never that girl in school who liked horses or had ''life-like'' unicorn stickers on her binder. Instead, I was always a Lisa Frank or a Disney sticker girl. With that being said, I do like the unicorn trend and think it’s a great trend for either kids or adults. 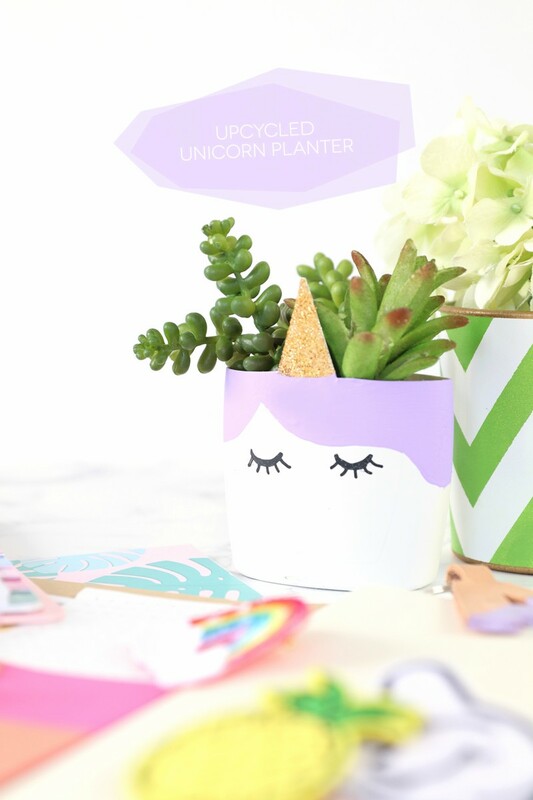 Based on everything I have seen, I am a fan of those unicorn projects which are witty and useful. A few of my favorite unicorn projects come from the blog Damask Love. 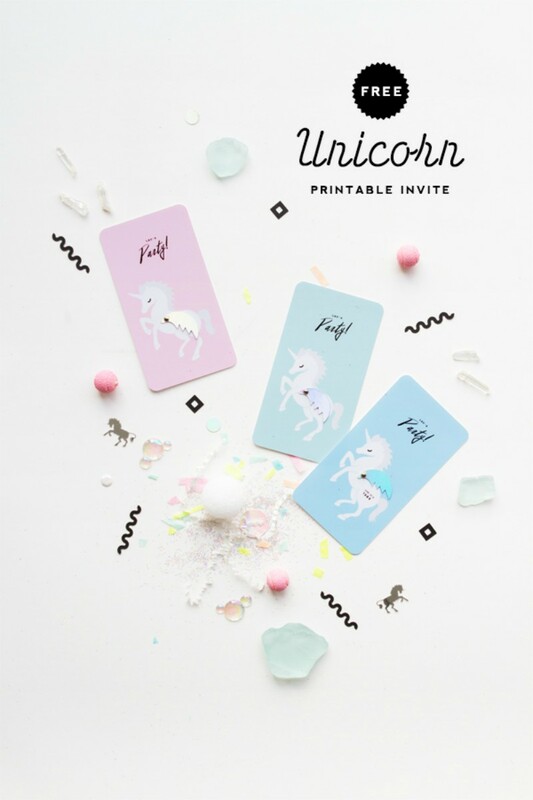 As a whole, I think this unicorn trend is here to stay. This is because unicorns are bright, colorful, magically, and whimsically. All of these characteristics are what DIY bloggers and Food bloggers strive for on a daily basis (lol)! Due to that, the unicorn trend is probably not going anywhere anytime soon. What are your thoughts? Do like this DIY Trend or are you not a fan? p.s If you know of a craft trend that you would like to see featured in this series, then leave a comment below!